Looking for a barber, capable in all aspects of barbering, long hair, fades and beards for a new mens grooming salon in North London. 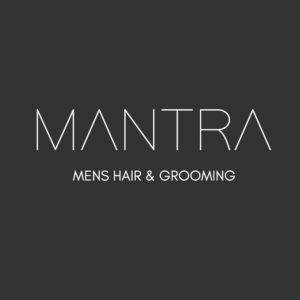 Great opportunity to get in at the start of a new brand in mens hair with lots of potential growth. Must be punctual and professional.